Blackberry finally promised to launch its much awaited smartphone “Blackberry Z10” and will be released on 15th Feb in Indian Market. 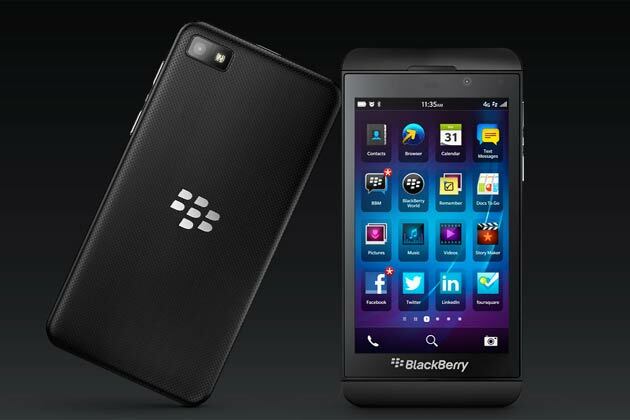 Price for Blackberry Z10 is not fixed but it is expected to have under 40 Thousand as in Indian currency. But it is confirmed that BlackBerry Z10 Release date is 15th February. For More functionality, Blackberry announced for 70,000 Apps in store and also in blackberry Z10, some cool features are added than previous blackberry version. Should I need to buy? Having craze for blackberry and need more specs as trends, then must have.For any Issues Related to 3g or some connectivity, you can ask online blackberry Customer service and also ask through local mobile stores in your location.